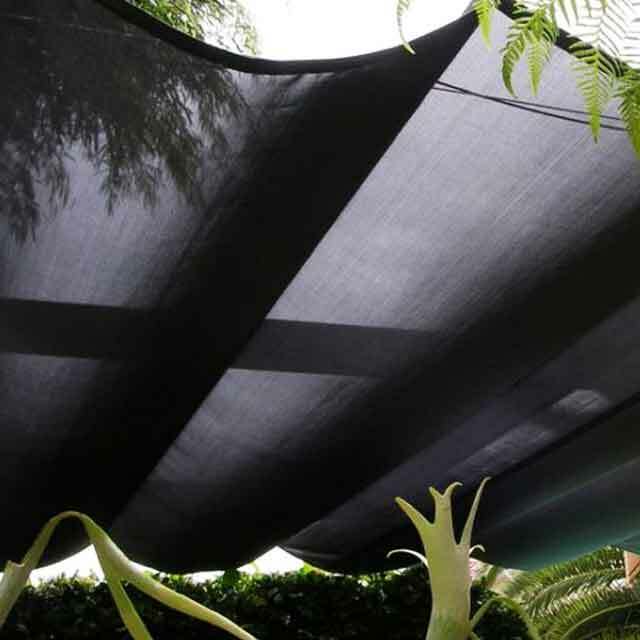 Looking for a way to provide some shade to your outdoor spaces? 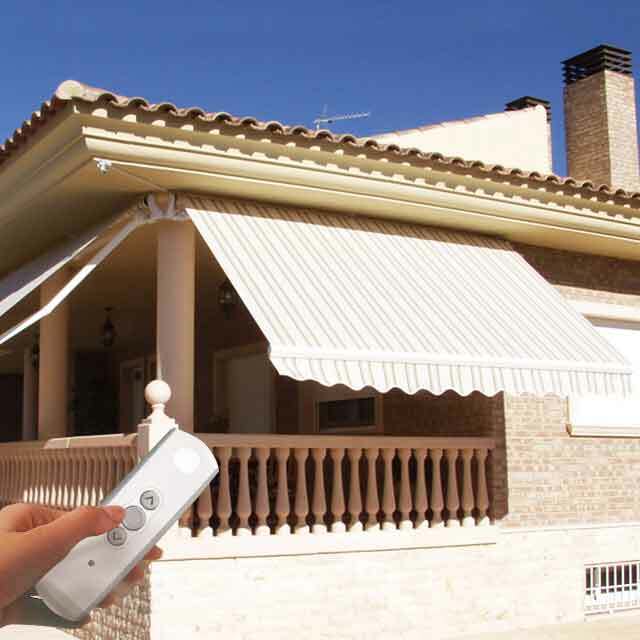 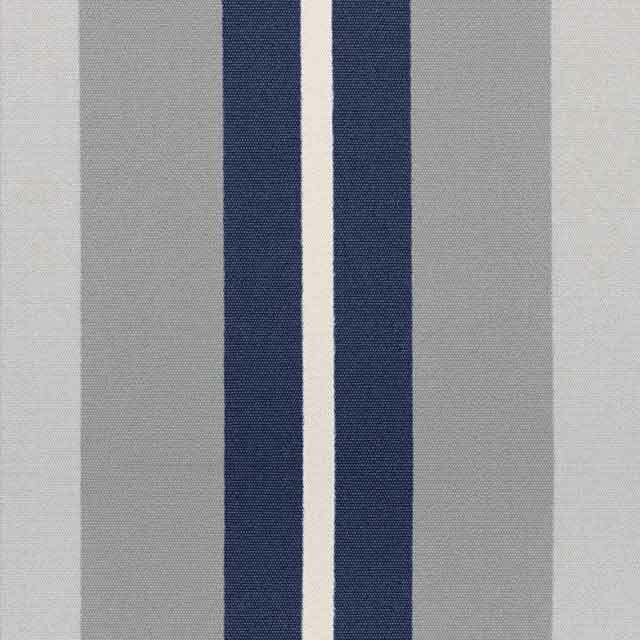 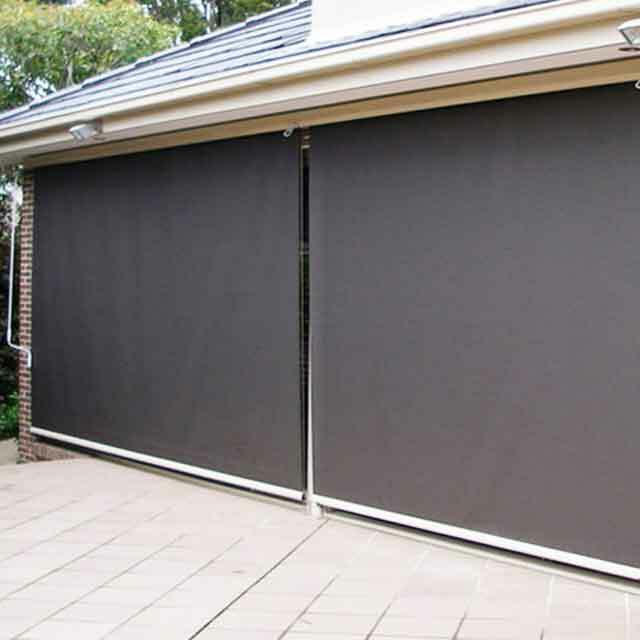 Coolabah Shades could have the perfect solution for you: awnings. 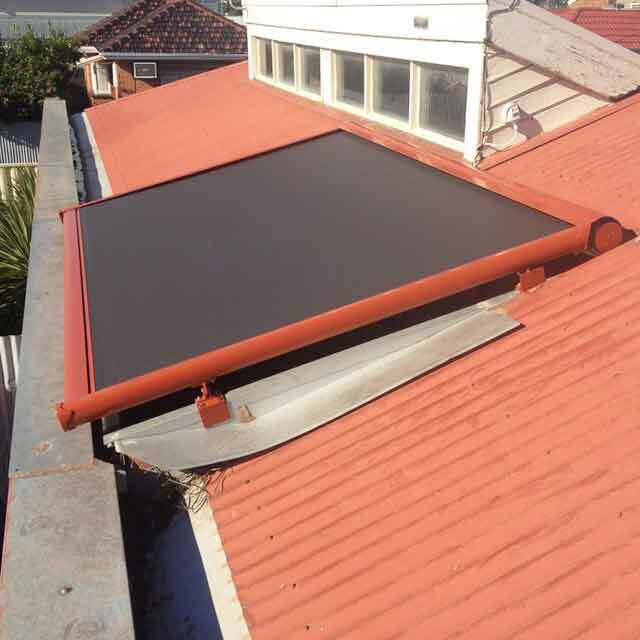 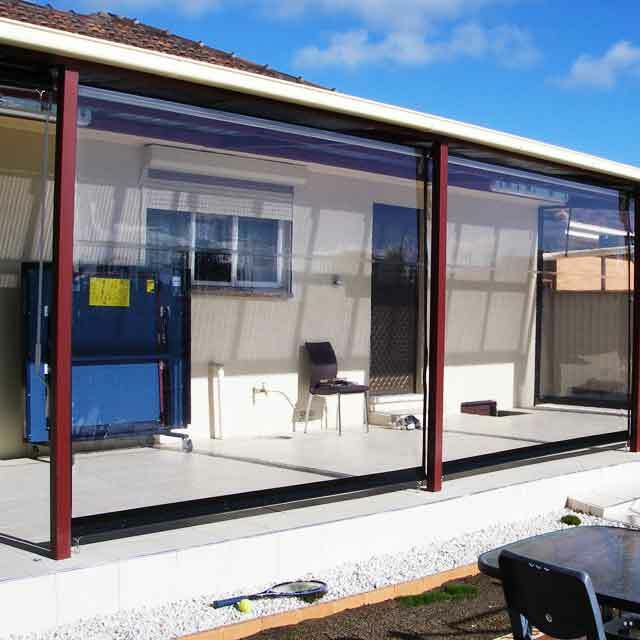 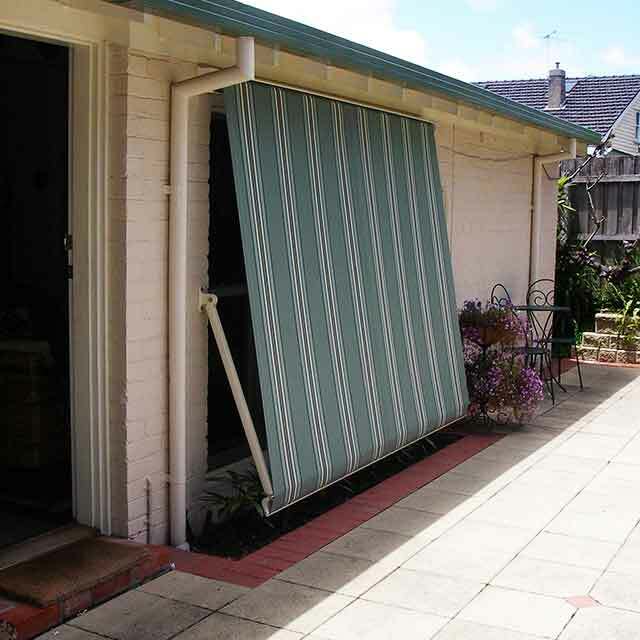 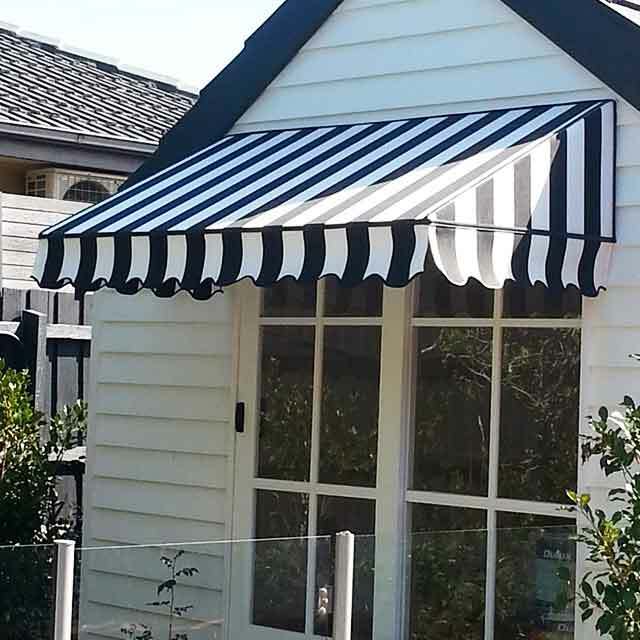 Chadstone home and business owners can create a comfortably, shady outdoor space with the help of an awning. 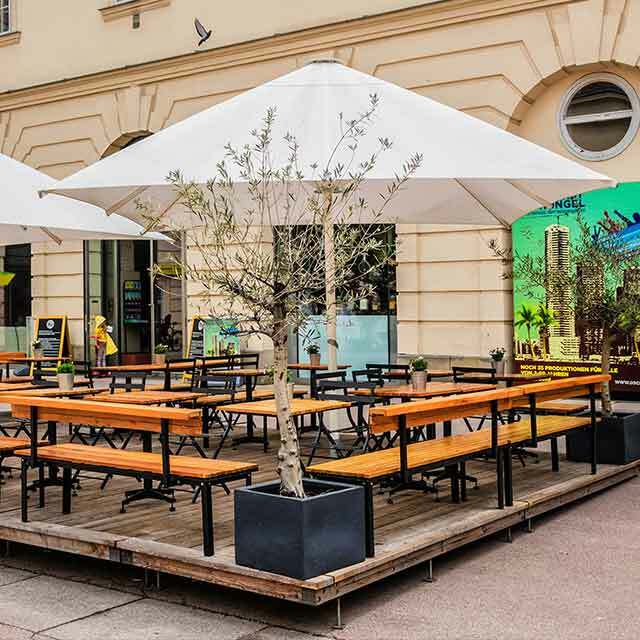 This makes outdoor entertainment a breeze, which is particularly great for businesses which rely on outdoor dining. 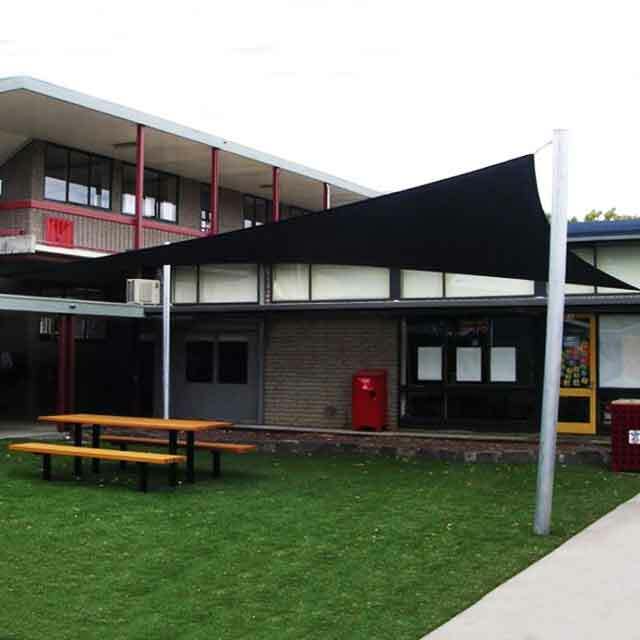 Whether you need want to create a shady area for customers to enjoy alfresco dining, or want to provide shade on your patio, Coolabah Shades can provide the perfect awnings for you. 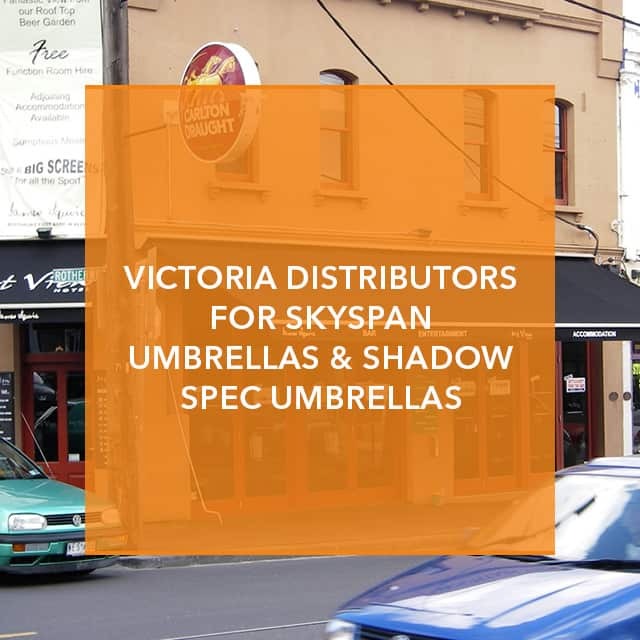 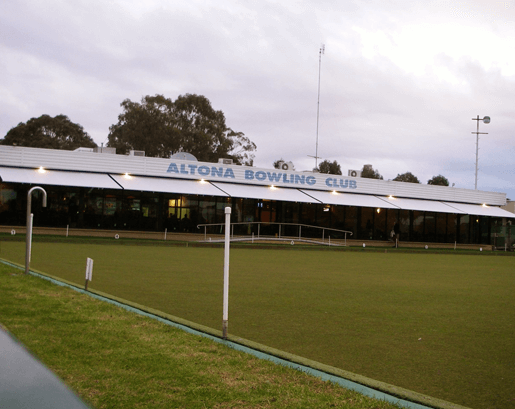 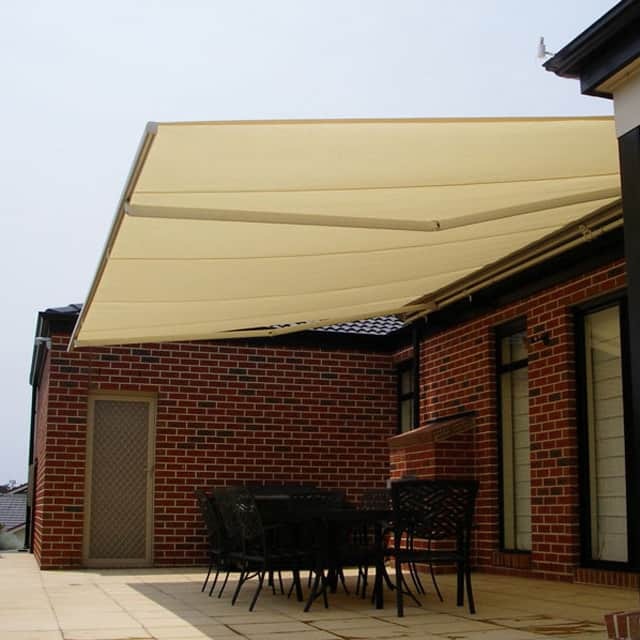 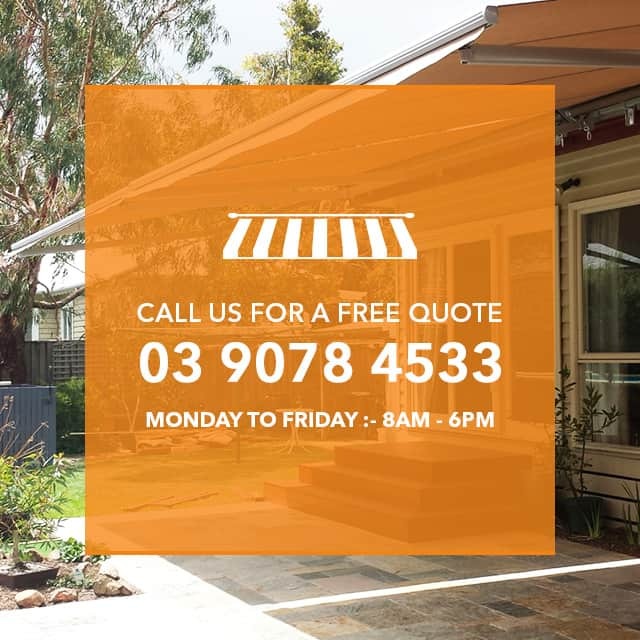 If you need quality awnings near Chadstone, visit Coolabah Shades’ showroom or online galleries, or discuss your needs by calling our expert team on 03 9078 4533.